DatingCritic offers detailed reviews on the most popular dating sites on the web. 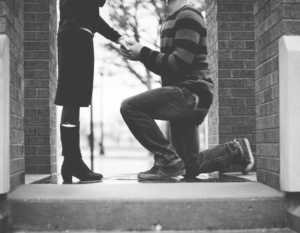 The biggest plus of DatingCritic is that each review is written only after 2–3 months spent on the site. 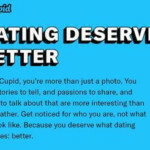 DatingCritic editors check all the services that dating sites provide and honestly tell what they liked and what did not.